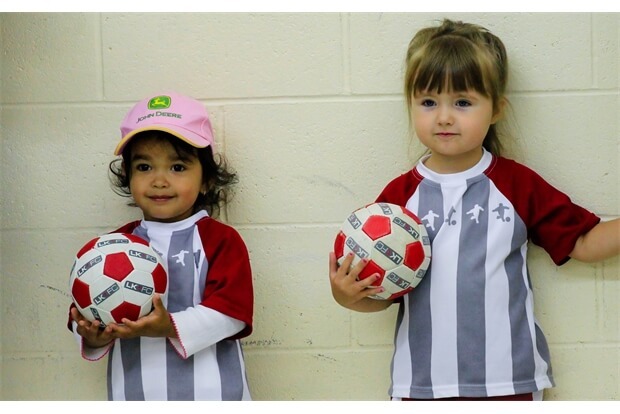 Junior Kickers builds on the foundation skills and soccer basics learnt in Little Kicks. Using a familiar structure, children are challenged both physically and mentally. 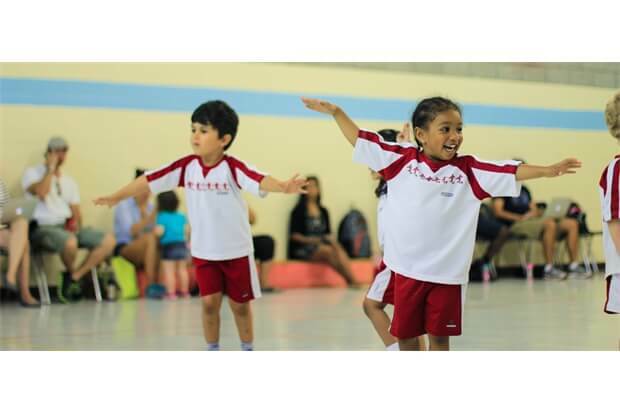 For those children who started in Little Kicks, independent participation is encouraged. 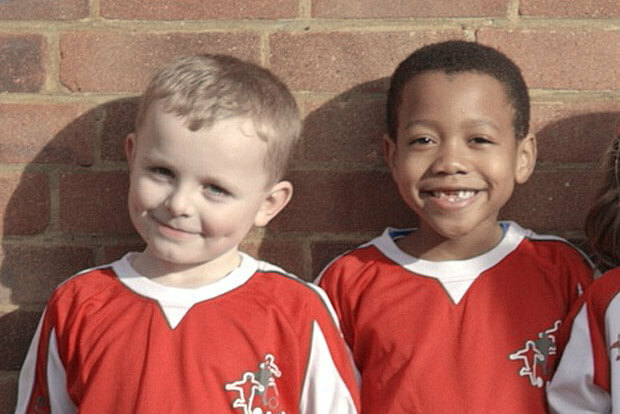 If your child has just joined us you may need to stay close-by for a few weeks, but the ultimate goal is for children to be able to participate on their own. The format remains learning through play and because children are allowed to work to their own ability, it is suitable for complete beginners.